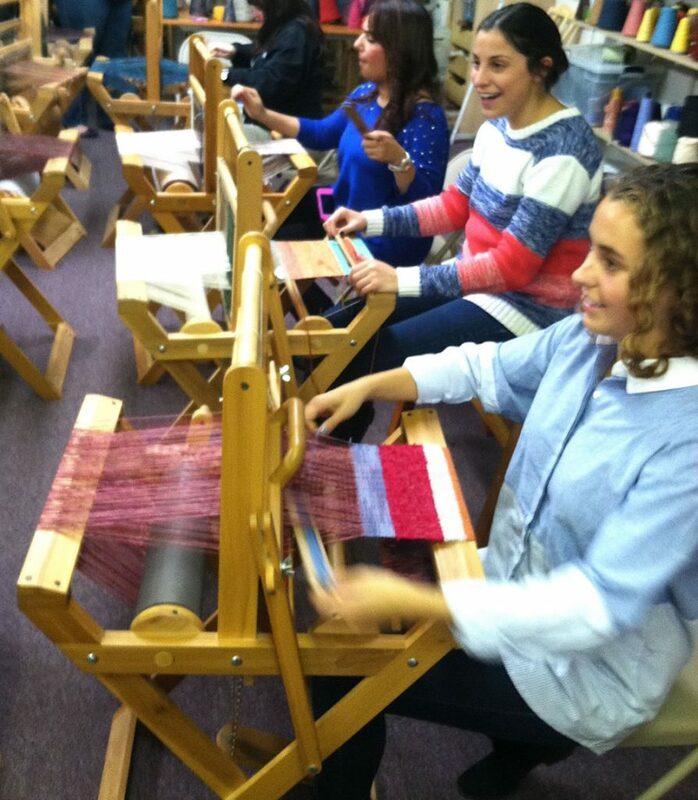 Kids and adults love getting the chance to use a floor loom and weave their own cloth to take home. Birthdays, anniversaries and other special celebrations are so much more memorable with this relaxing and creative activity. WeaveSpa parties are also great team-building experiences, employee outings, and special client events. To learn more and to plan your private event, email us or give us a call.